With our main emphasis on quality, we are making available a vast variety of Aluminum Poly Foil to the customers. We have a team of diligent professionals who manufacture these products with modern production facilities and premier-grade raw material. This product is used in different industries like pharmaceutical packaging, packaging film, vacuum pouches, packaging household items. 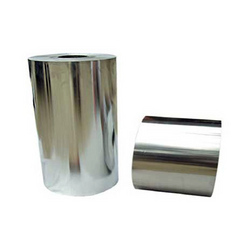 Looking for Aluminum Poly Foil ?